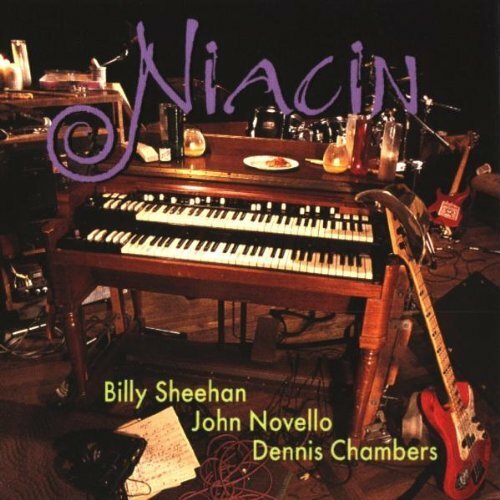 The cover of the first Niacin shows the venerable Hammond B3, a creature of legend. So you get an idea what you are in for. 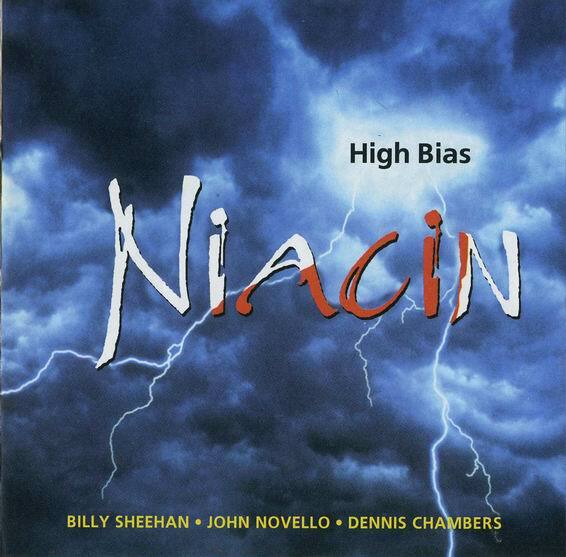 Who is Niacin? I think this would be called a "pet project" where three "names" have come together, at least that's my version. The only name I know of is bass player Billy Sheehan. Yes, Mr. Bass Dynamo (something about a power drill...). The band also features Hammond player John Novello and drummer Dennis Chambers. John Novello's Hammond playing dominates these two releases. Now I don't know about you, but whenever I hear the mighty Hammond I think of Emerson, Lord, Michaels, or Rolie and that mighty Leslie sound. There is a lot of history with this instrument, and while these two releases are filled with quality playing (no denying that), they are also totally forgettable. These guys strut their technically capable stuff and basically bore me to tears. Maybe live they would crank it up, but these songs just seem too easy, like this is a lark or something. There's definitely nothing new here and they don't deliver it with any special flavor. A novelty at best, but pretty insubstantial. Although I doubt you ever thought you'd hear Billy Sheehan doing "Birdland," did ya?